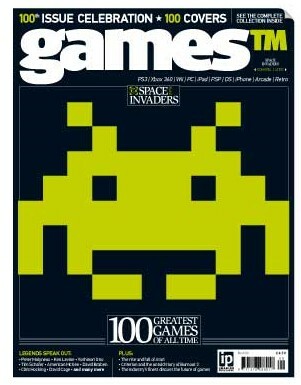 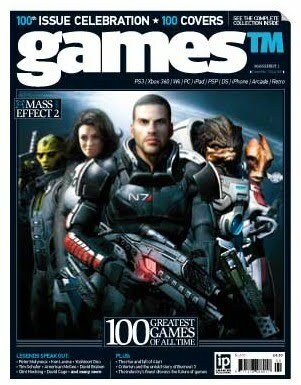 Highly respected British multiformat games magazine gamesTM has reached a milestone this week with the 100th issue going on sale. To celebrate, 100 different covers have been printed, featuring a range of classic games from the last few decades, including the likes of Donkey Kong, R-Type, Secret of Mana, Silent Hill 2, Crazy Taxi and BioShock. 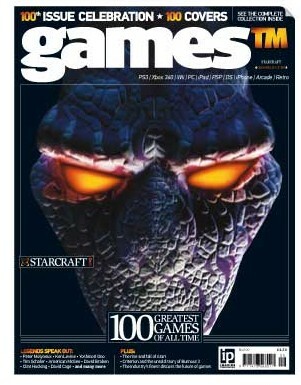 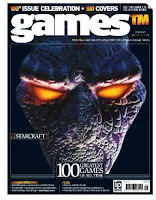 There is also a ‘Greatest Games Of All Time’ feature with input from many of the industry’s most respected figureheads, such as Ken Levine, Peter Molyneux and Gabe Newell.